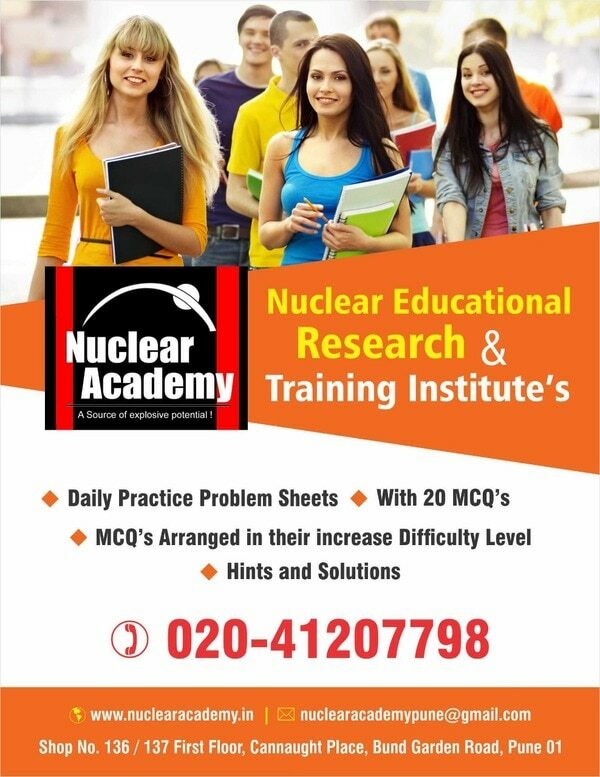 It's a 50 days course conducted after HSc board exams. COURSE HIGHLIGHTS: Daily lecture 1.30 hr on each subject which includes: Brief discussion of concepts and formulae in the chapter. Discussion of short cut methods and short tricks. Solving of 30 to 35 multiple choice questions by teacher. 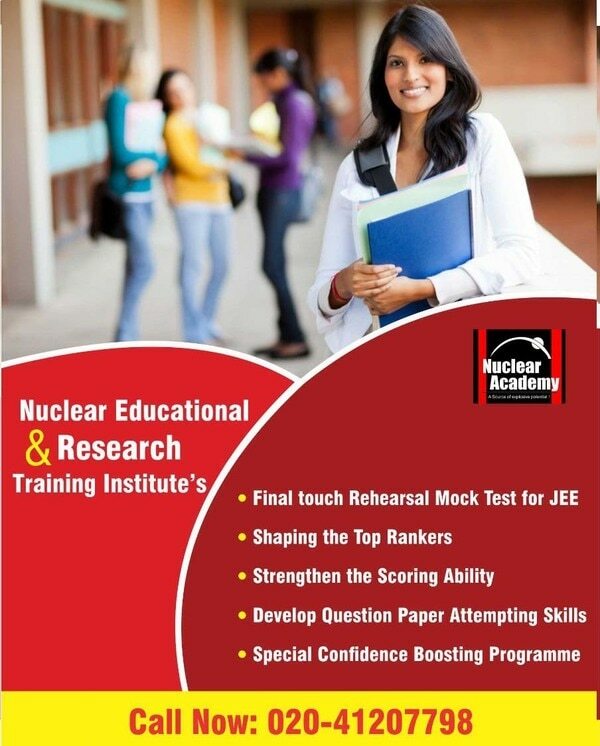 TEST SERIES Daily Tests on the chapters taught previous day Display of answer key along with detailed Hints and solutions for every question. Immediate checking of Bubble Sheets by OMR software. SMS Reports to the parents on the next day. Test Series based on full syllabus. Followed by discussion of difficult MCQs. 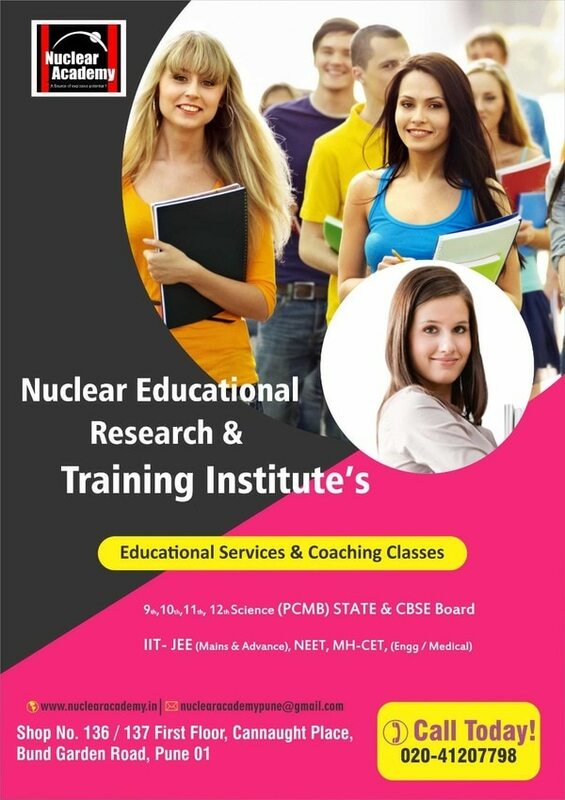 20 Full length Tests as per MHT-CET/JEE/NEET pattern. 3 Practice papers with hints and solutions to solve at home.